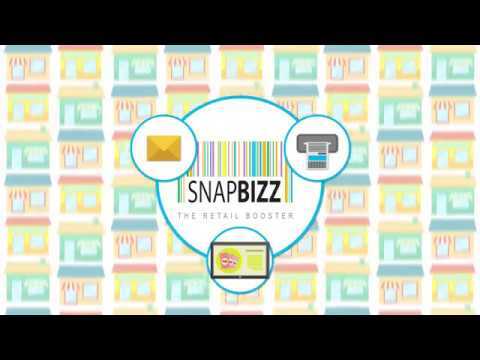 SnapBizz - Last Mile Connect to retailers, consumers at Point of Sale in general trade. Drive targeted consumer engagement with our digital shelf, out of store SMS and contextual targeting through printed bills. 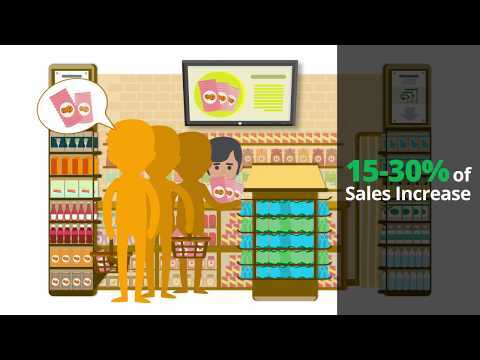 ScanTT, a product co-created with Nielson, provides marketers with data relating to daily consumer purchases that happen at kirana stores. 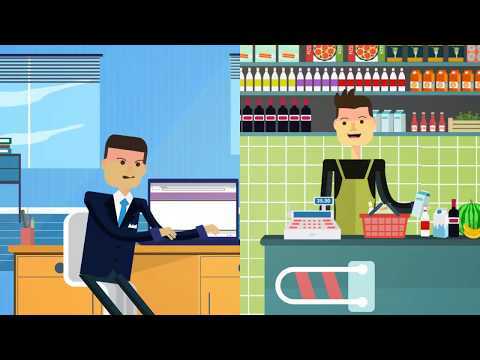 This Point of Sale (PoS) Data Analytics facilitates answering questions such as – Which products are brought together with my brand? How is the retailer discounting my brand? How much do sales improve because of a promotion? Analysis of these bills reveal fascinating insights and answers fundamental business questions about sales and consumer understanding. No Need to print stickers or design changes in packaging.